When I was a kid it was a special treat when my mom would make her homemade donut recipes. It always happened on a weekend morning. Her standby version included canned biscuits and an indoor fryer. We would drench them in cinnamon and sugar as soon as they came out of the oil. They were amazing! 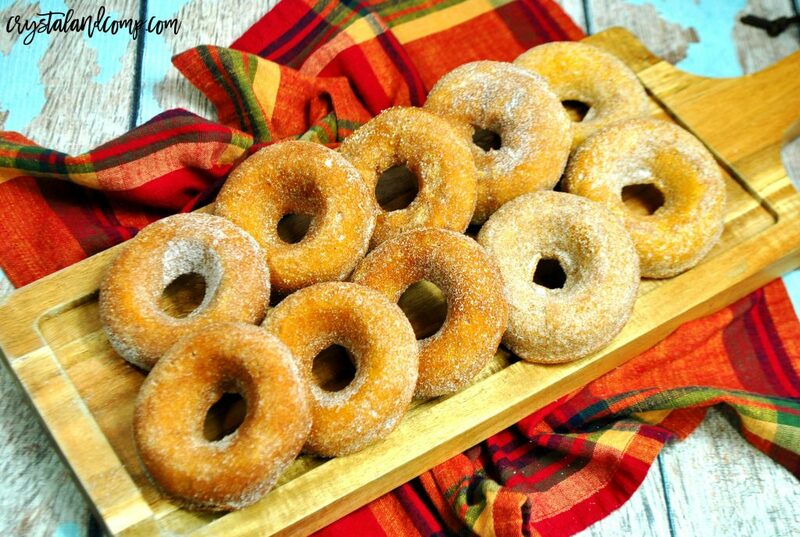 What if I told you it is super easy to make baked donuts at home? 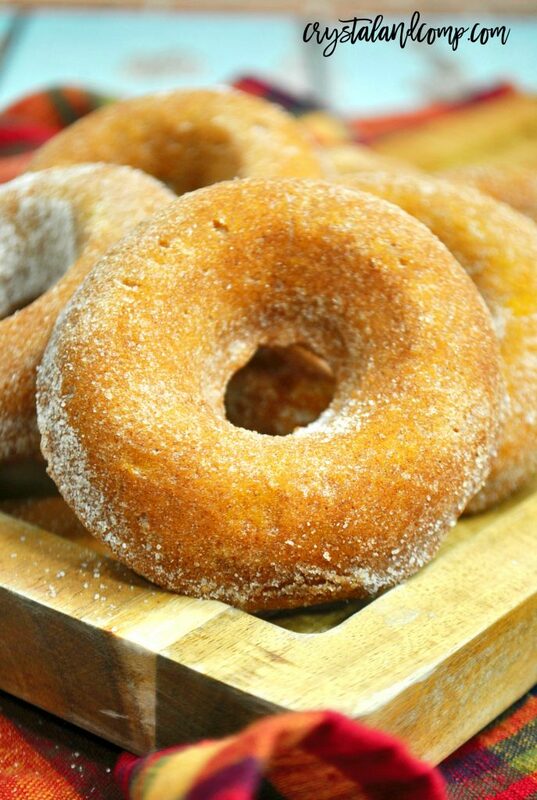 You are going to love these baked pumpkin spice donuts, which are perfect for this time of year. Let me show you just how easy it is to make these at home. And while you’re here, make sure you check out all of our pumpkin spice recipes that are sure to hit the spot when it comes to your cravings! First, gather up all of your ingredients. Remember, I don’t like recipes that call for off the wall ingredients. My goal is to always share wholesome and easy to make creations! Go ahead and preheat your oven to 350 degrees. I also like to spray my pan with cooking spray. Coconut cooking spray is one of my personal favorites. Using a standing mixer, beat the pumpkin puree, oil, sugar and eggs until they are is well combined. In a medium bowl, combine the flour, baking powder, salt and each of the spices. Mix with a large spoon to combine everything well. Next you want to slowly mix the dry ingredients into the wet ingredients. Now it’s time to pour the batter into the donut pans. Remember, you only want to fill them about 3/4 of the way full. Bake them in the oven for 24 minutes. Once they are done remove them from the oven and let them cool. I like to cool them in a rack for about 5-10 minutes before I remove them from the donut wells. You still want them to be a bit warm, so the sugar topping will stick, but not too warm to handle. Now let’s mix together the topping really quick. In a large ziplock bag, add 1 cup of sugar and 1 tsp of cinnamon. 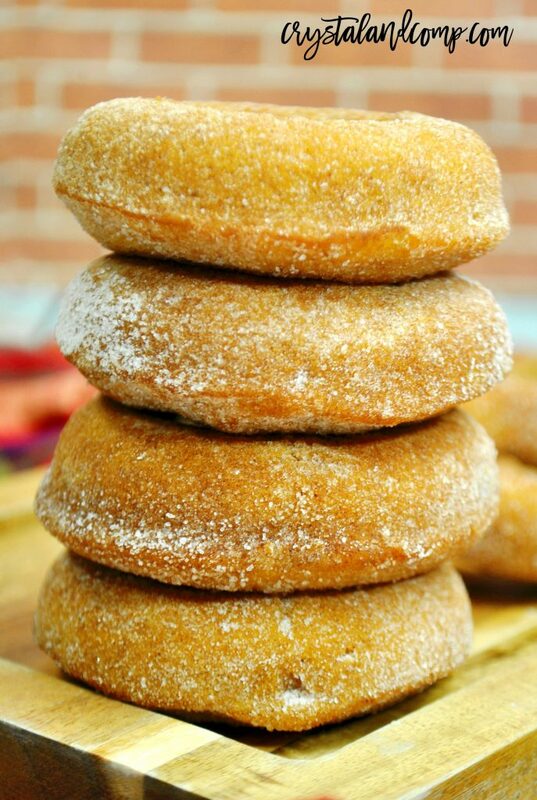 Add a 1-2 donuts to the bag at a time and shake, shake, shake until they are well coated with sugar. Remove from bag and place the coated donuts directly onto the cooling racks to finish cooling. 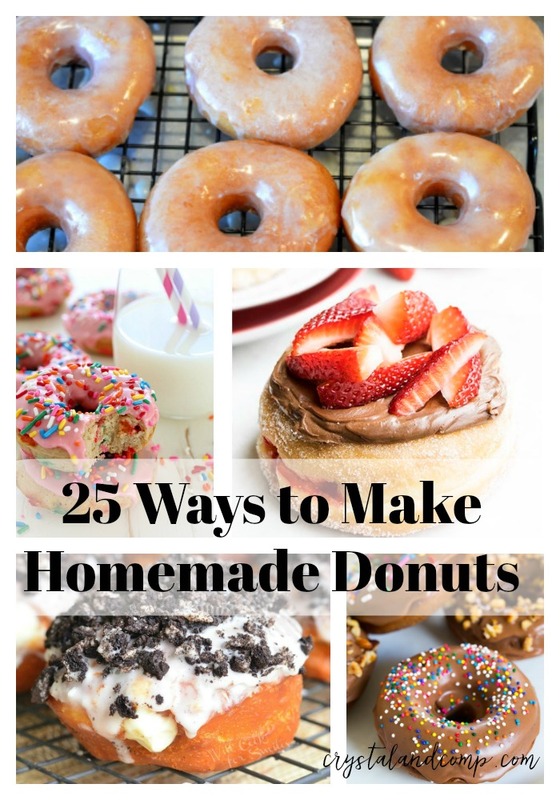 Homemade donut recipes are so much easier to create at home than you might think! This is a list of some of our favorites! 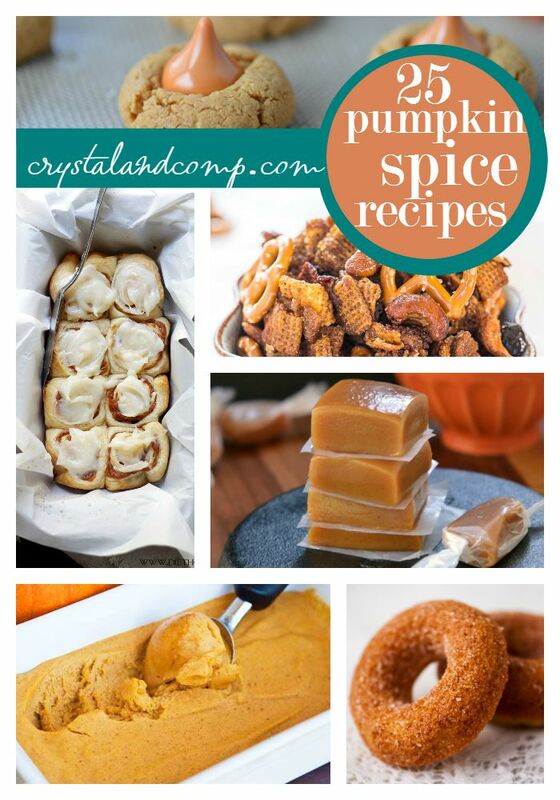 These pumpkin spice recipes are to die for!! Go crazy and make them all! Now it's time to pour the batter into the donut pans. Remember, you only want to fill them about ¾ of the way full. Now let's mix together the topping really quick.